Born and educated in Dunedin, and spent my working life with N.Z. Rail. 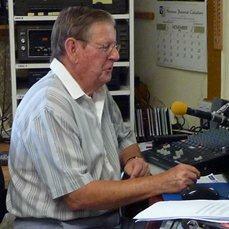 Retired to Tauranga and have been with Village Radio for over 22 years.